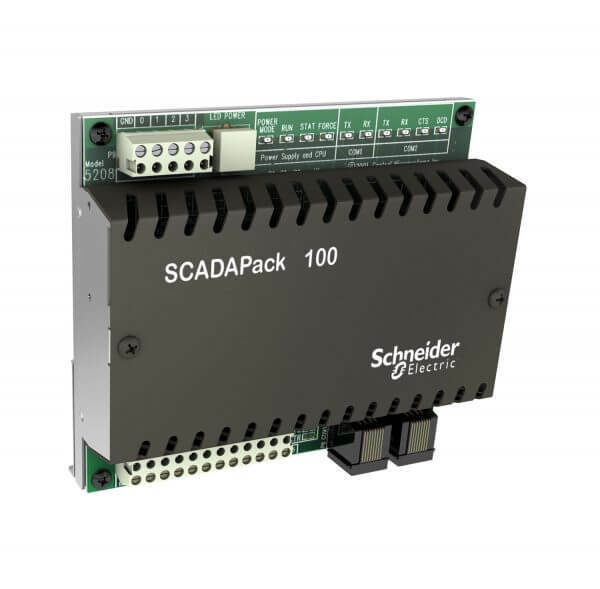 Provide support for overall automation architecture design or SCADA Master Plan developmentAssist with hardware and software specifications best suited to the application. Provide field training, in-house training and Calgary-based training courses which range from introductory instruction to advanced user training. Consultation with engineering firms, system integrators and end users to design overall SCADA architecture from field level equipment to enterprise software. Provide custom drawing packages based on application and customer needs. 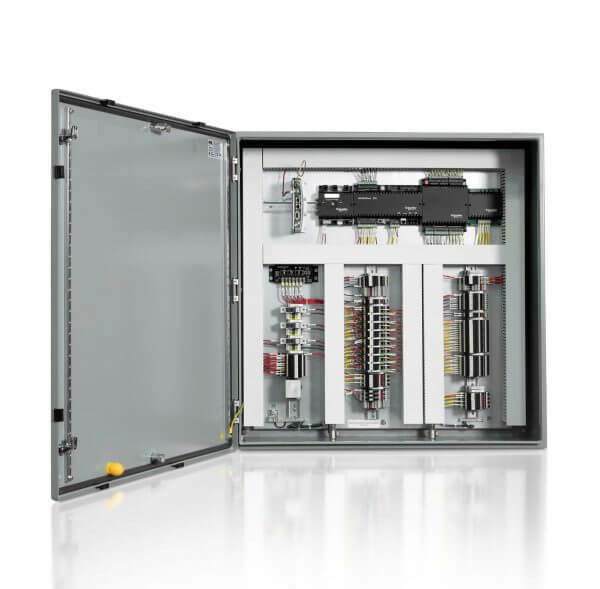 Simark Controls Ltd. has a full service, CSA and UL501 approved production facility where products are expertly integrated to meet application needs. Simark project management and design/drafting team will provide approval drawings, equipment procurement, full functional testing and documentation services. 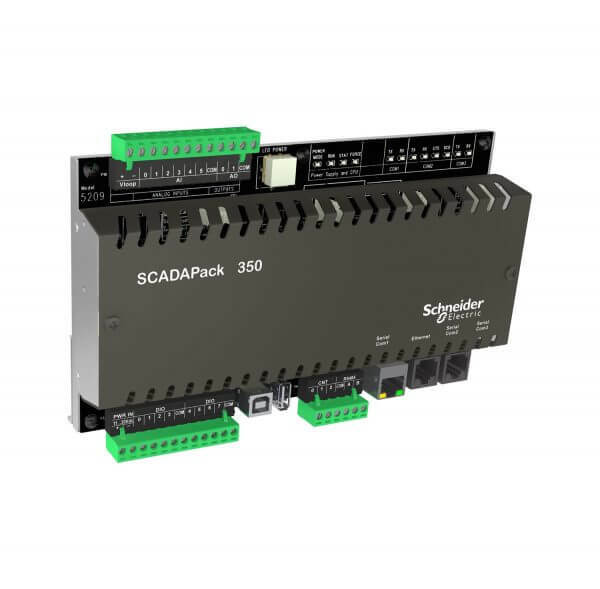 Simark keeps in stock a SCADAPanel with a modular design concept for quick shipping and tight delivery schedules. 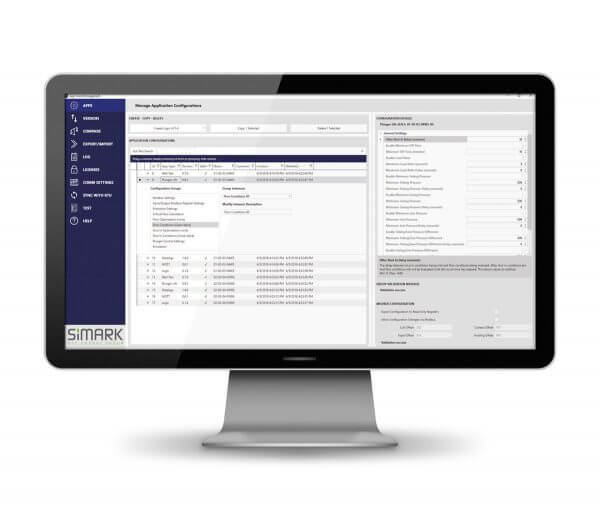 Simark service can provide guidance for software execution and hardware implementation during the commissioning and set-up phase. This can also be covered in courses with Simark Academy and field level training. 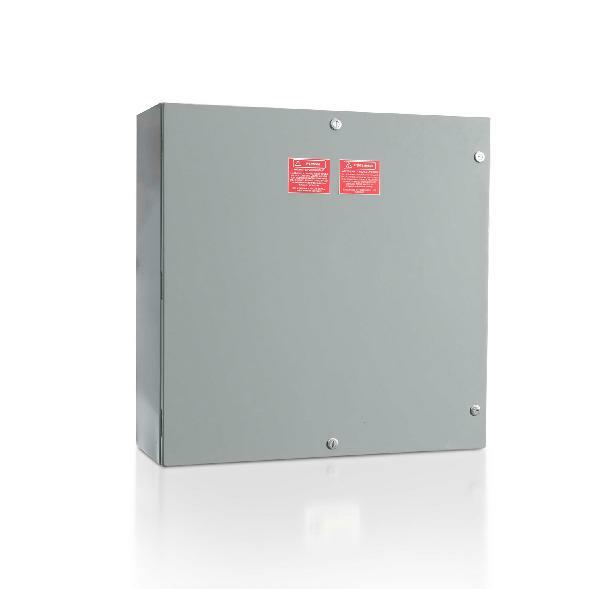 24/7 service line for installation, maintenance and troubleshooting questions. 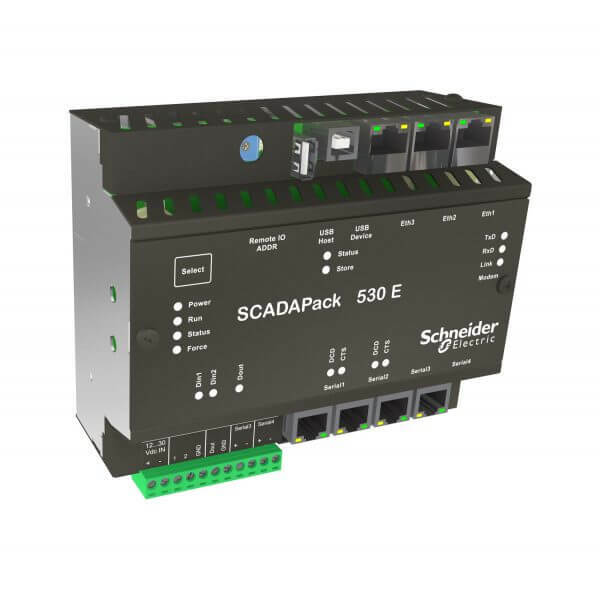 Fill in this form to ask about Simark solutions from an SCADA and Telemetry product specialist. Our experts are happy to help. Data privacy * Yes, I have read the data protection declaration and agree that the data provided by me may be collected and stored electronically. My data will be used strictly for the purpose of processing and responding to my request. With the submission of this form, I agree to the processing.